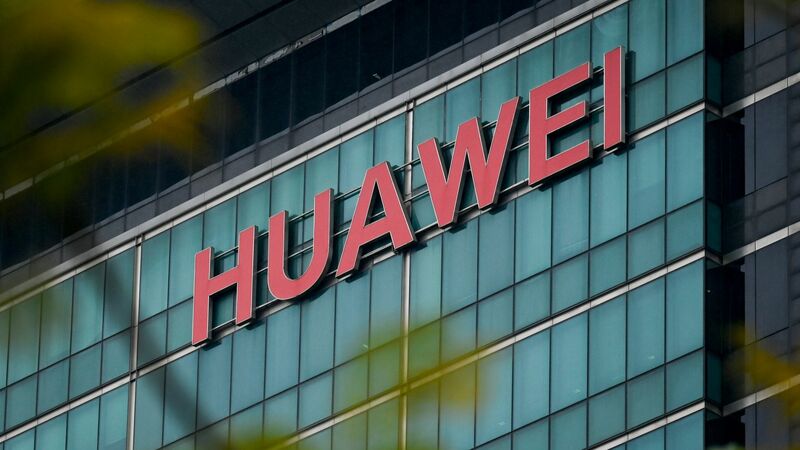 U.K. oversight board slams Huawei's "cybersecurity competence"
A U.K. body set up to evaluate the security of Huawei telecommunications equipment has "not yet seen anything to give it confidence in Huawei’s capacity to successfully" address cybersecurity flaws, according to a blistering report released Thursday. My thought bubble: The U.K. has been on the fence about formally banning Huawei products, saying they might be able to mitigate espionage attempts using technology, but this report would be a fine excuse for Her Majesty's Government to take up the U.S. line. Background: The Huawei Cyber Security Evaluation Centre was set up by Britain in 2010 to evaluate the firm's wares as U.K. telecoms purchased its equipment.